Add an exciting new dimension to your classroom teaching! Access Pupil's Book pages, audio from the Class CDs, interactive activities and animated Sally's Stories all in one place. Find printable resources including quizzes, progress reviews, tests and phonics worksheets in the Teacher's Resources section. Save time preparing lessons. Motivate your class and improve classroom interaction. Engage all learning styles. 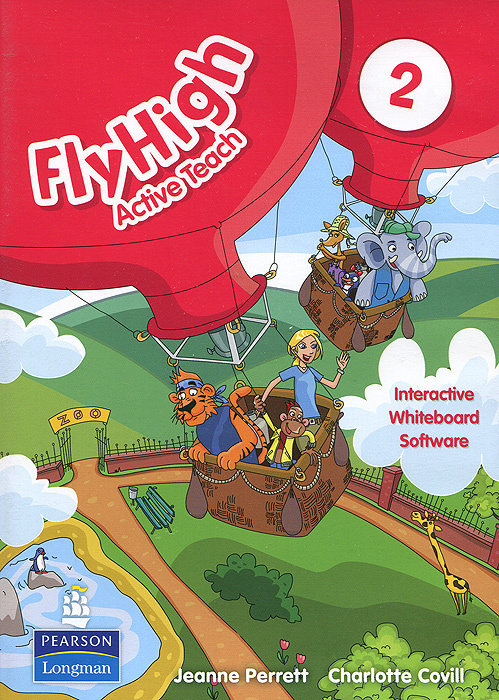 Designed for any Interactive Whiteboard Can also be used with just a projector and computer.